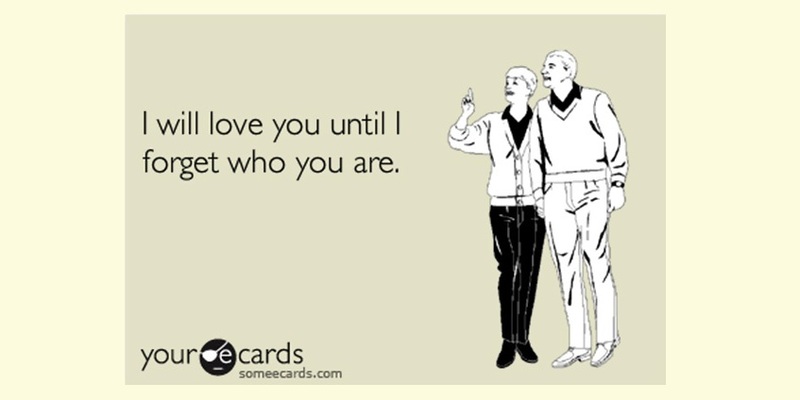 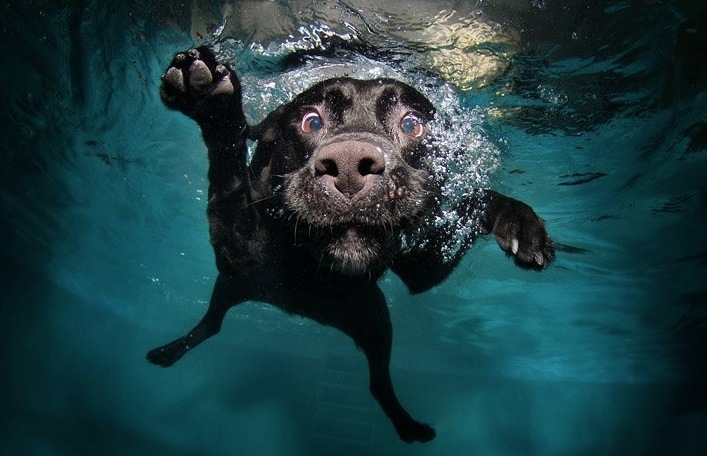 Remember Seth Casteel? 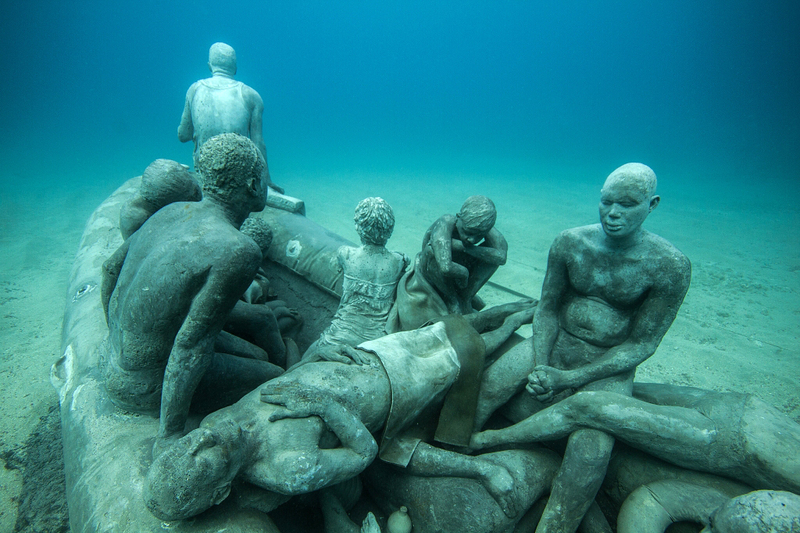 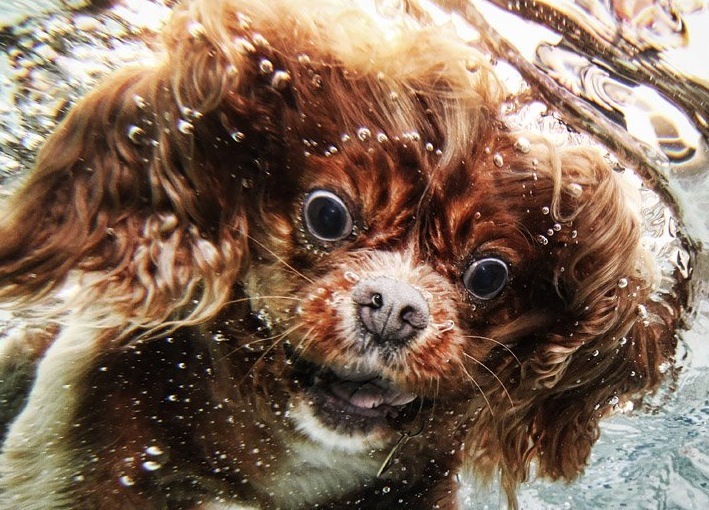 The amazing photographer of the underwater babies series? 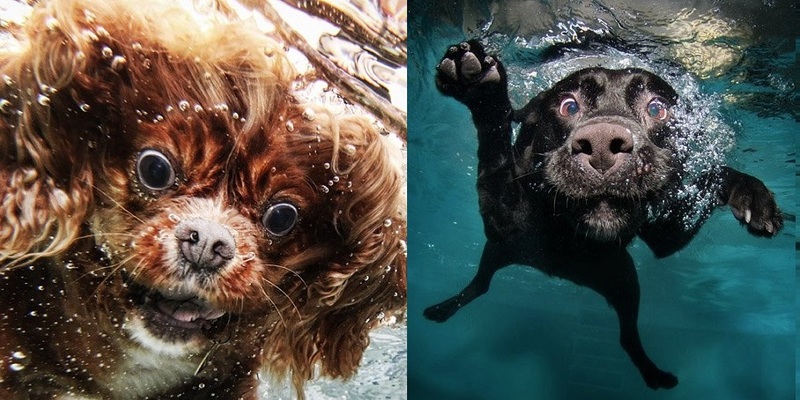 Of course you do, who can forget the faces of these adorable babies when photographed underwater. 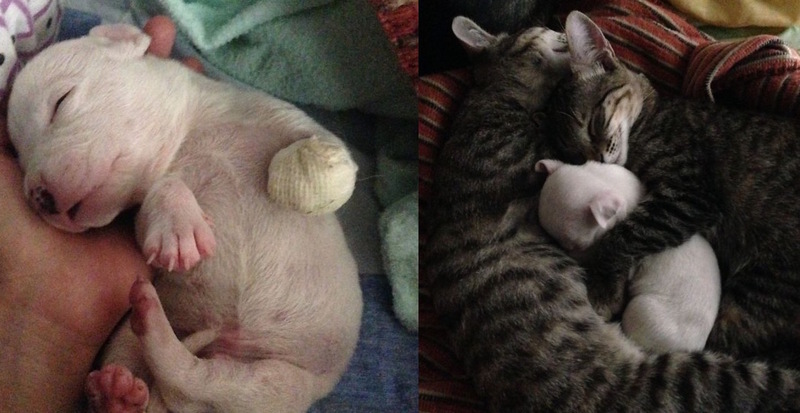 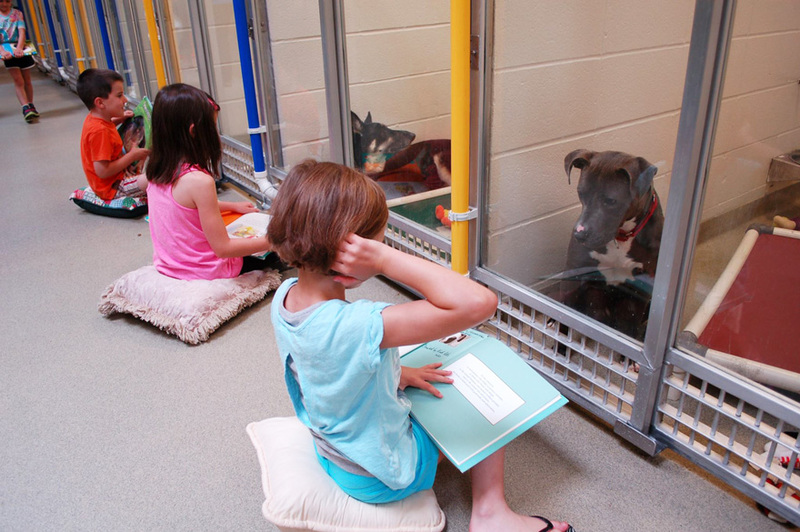 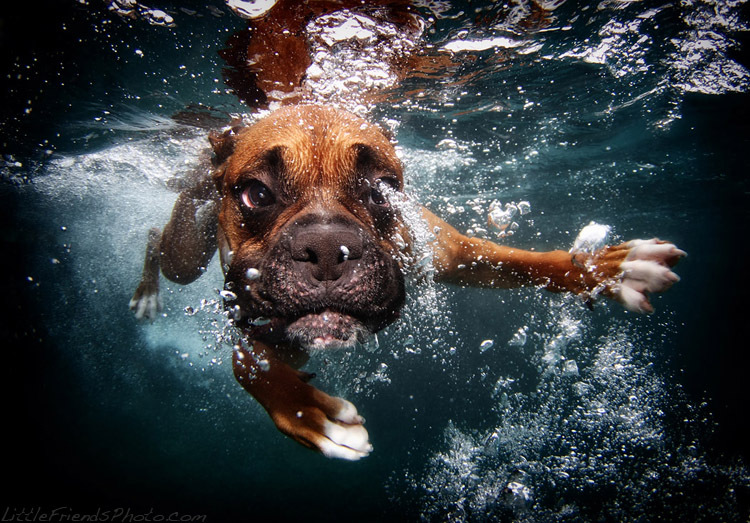 Apart from babies, Casteel is known for photographing animals. 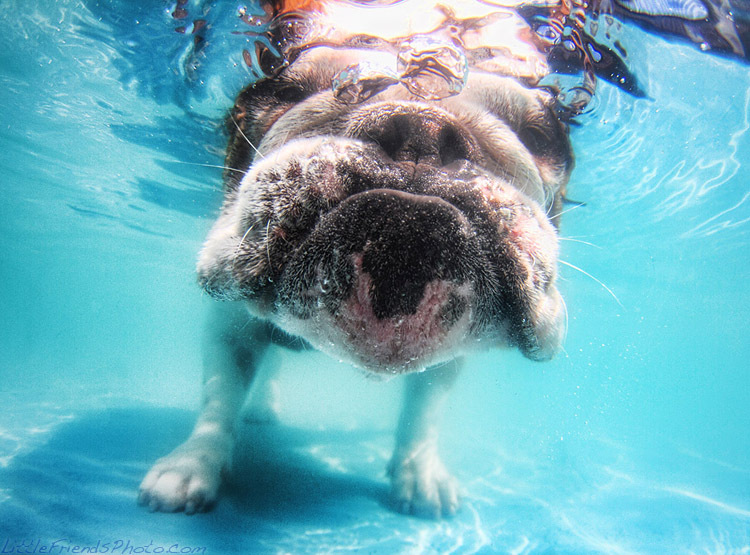 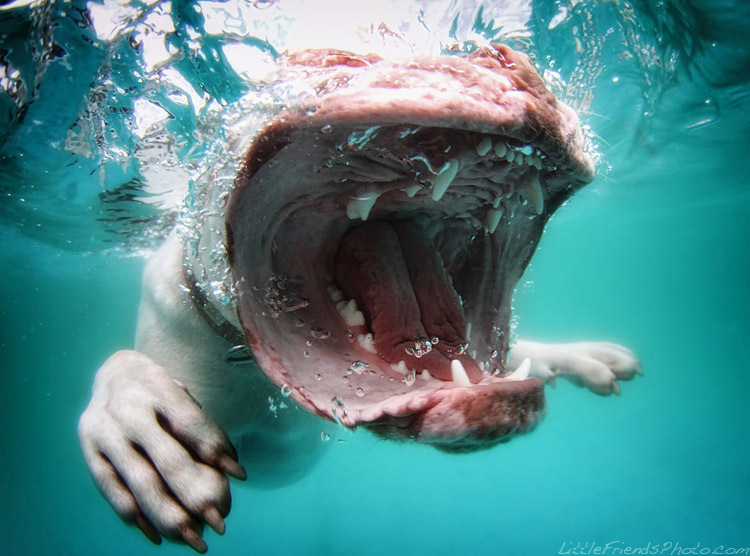 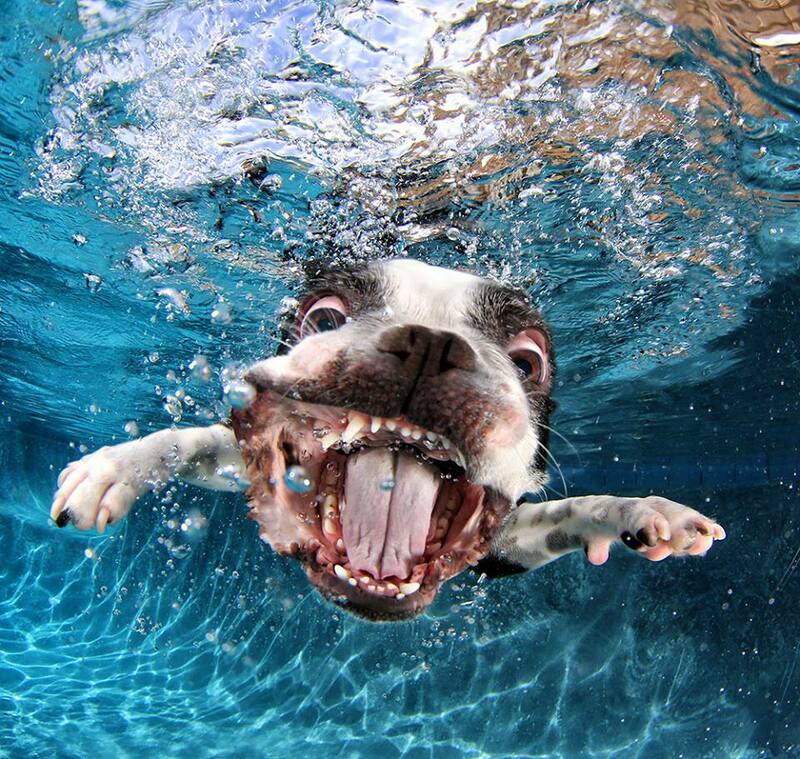 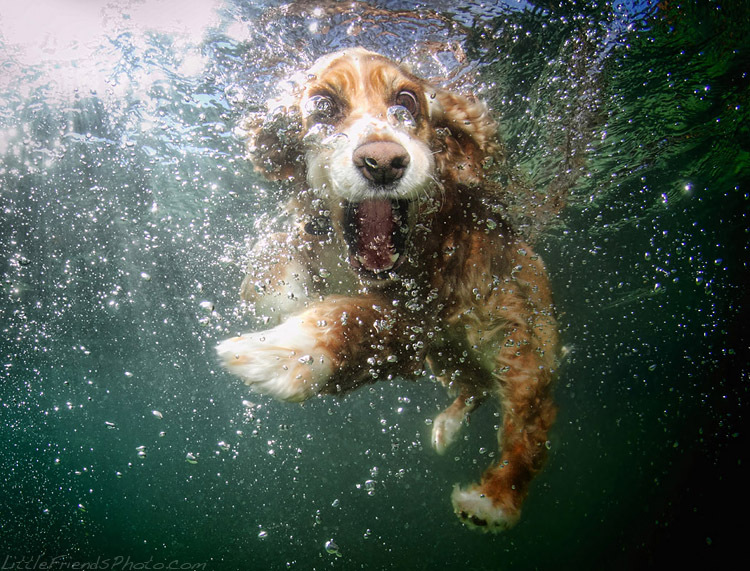 An animal lover, and a fanatic dog person, Casteel created a series that captures his little friends as they dive into the pool. 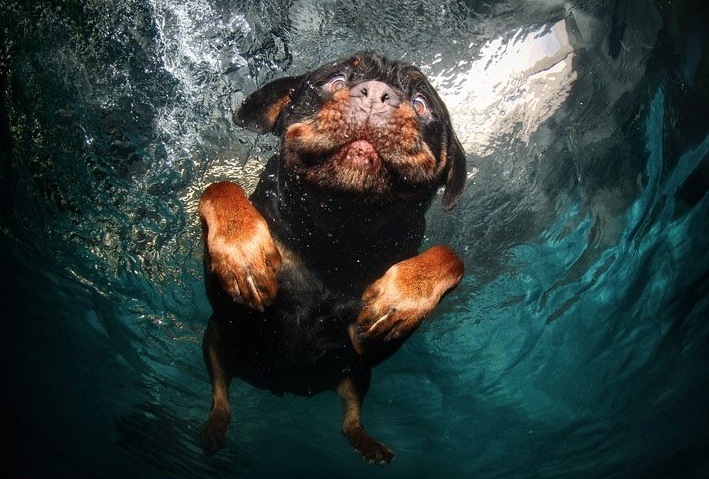 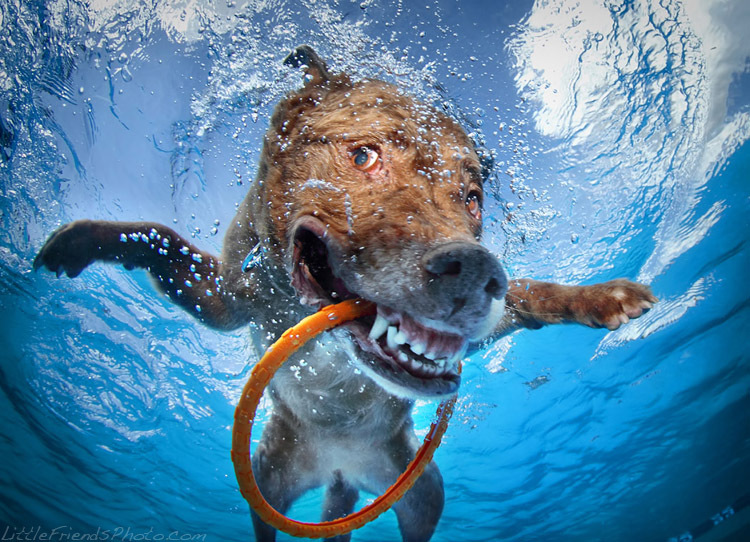 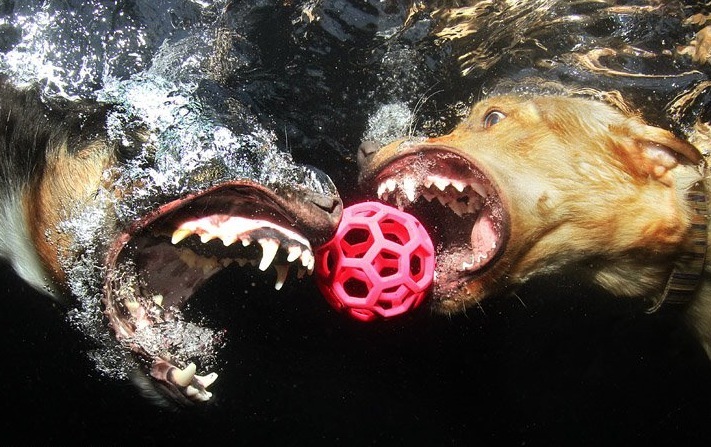 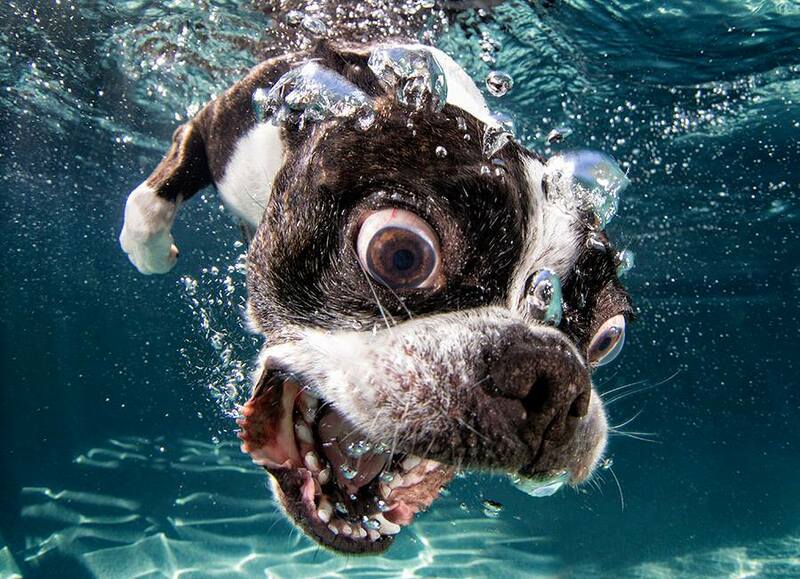 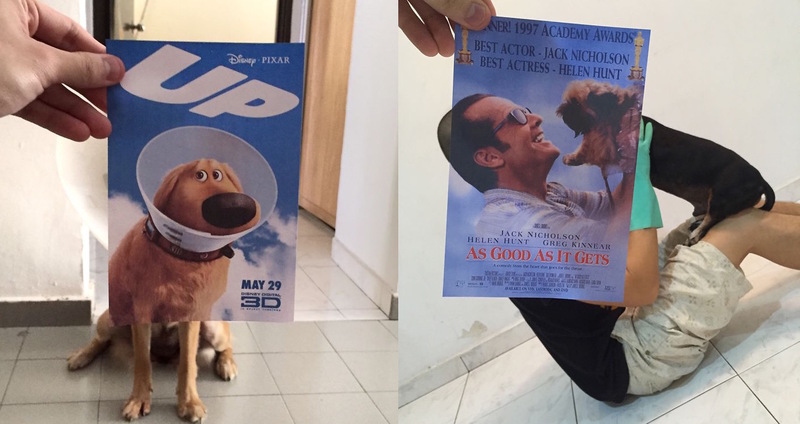 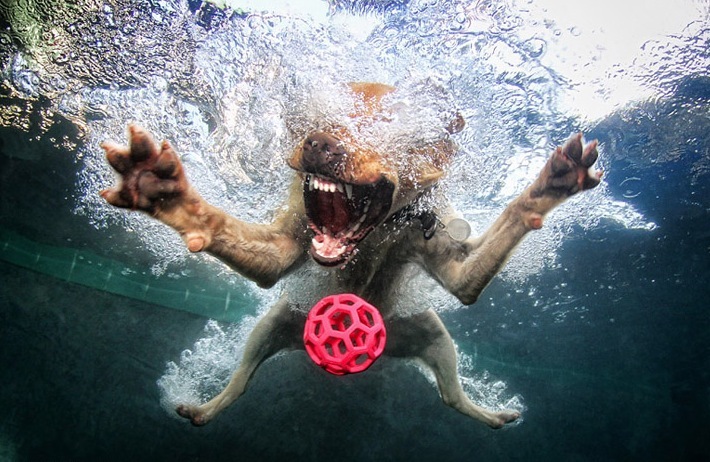 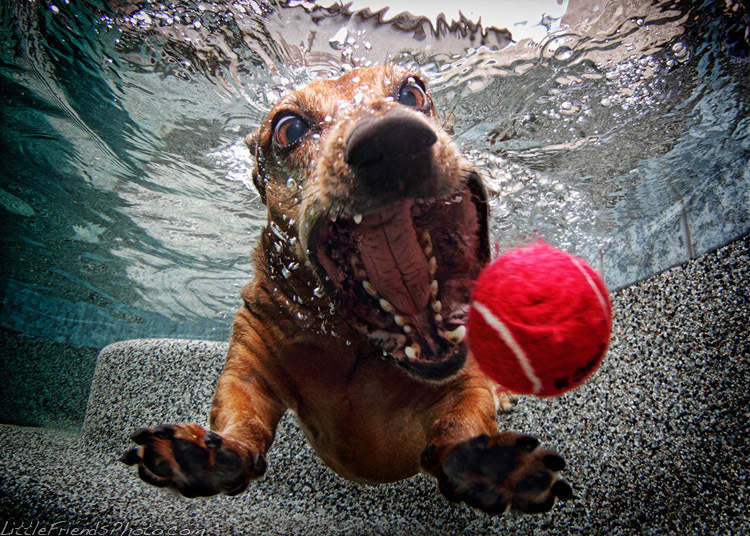 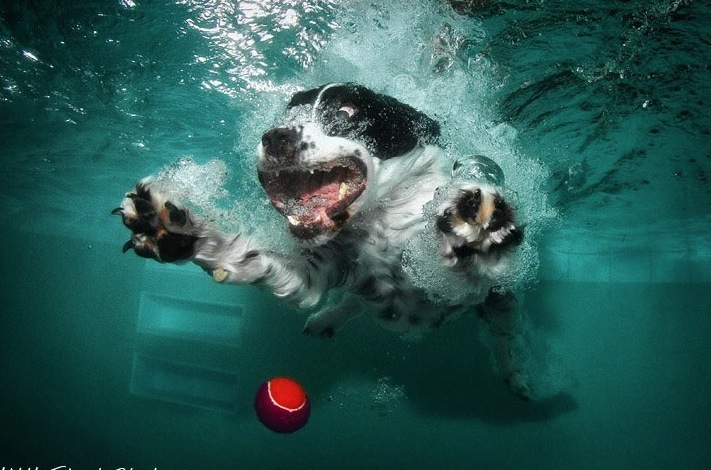 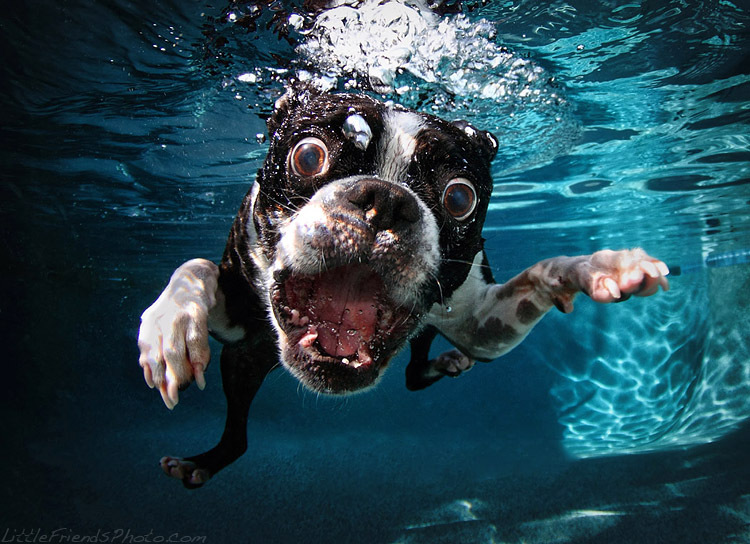 The result is simply hilarious, as the dogs’ expressions in addition to the water create some of the most fun, humorous images you’ve ever seen.